Best oil for frying | Delico PRO outlasted its rivals by up to 20%! 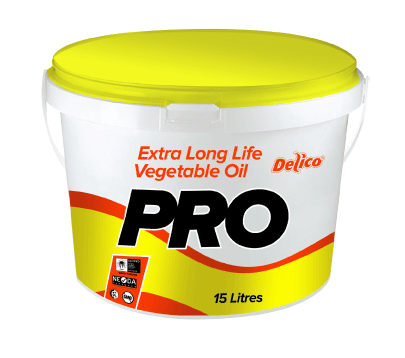 Best Oil For Frying: The high performance Delico PRO extra long life deep frying oil. The best oil for frying, with a proven ability to fry for longer without a premium price tag. The new Delico® PRO extra long life deep frying oil by Sime Darby Oils’ delivers exceptional performance. 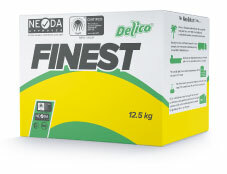 In frying trials against similar UK products, Delico® PRO outlasted its rivals by up to 20%! Produced with the professional chef and caterer in mind. Delico® PRO is the number one choice for sustainable frying oil. Besides, PRO lasts longer to give exception cost in use savings. For many chefs, the taste and flavor of an oil are the primary factors in their selection. But, great visual and tasting food is the key goal. 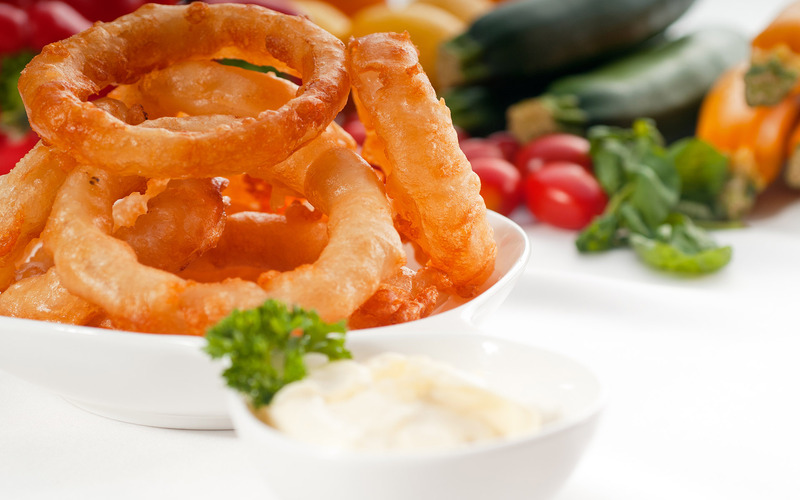 We have the knowledge and expertise in delivering the best frying oils. Delico® PRO contains a high amount of natural anti-oxidants and tocopherols. This makes the oil more stable when cooking at higher temperatures. Also, they play an important role to prevent oxidative deterioration of the oil. Why not work with a high-quality frying oil? PRO lasts longer than a standard frying oil, without a premium price tag! Pro is the best oil for frying for the professional chef! We are proud to be the first European sustainable refinery. Our knowledge and expertise in delivering the best oils to many markets and sectors in the UK and beyond. You can trust us to offer full traceability through our RSPO certified estates. This offers peace of mind for everyone in the catering industry in the wake of recent food scandals. 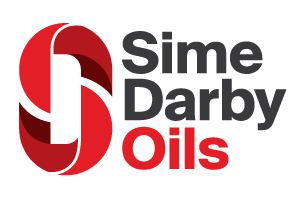 Sime Darby Oils is a pioneer in setting new standards for sustainability. Moreover, we protect the environment and livelihoods of our workers and local communities. Your customers will know you’re taking your responsibilities with new Delico® PRO extra long life deep frying oil. Note: Actual savings may vary depending on actual frying conditions.